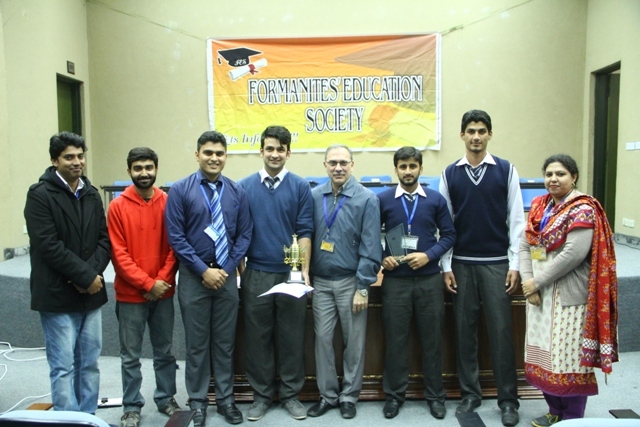 On 3 February 2014, the Formanites’ Education Society held a Quiz Competition. Twenty teams with three members each participated. 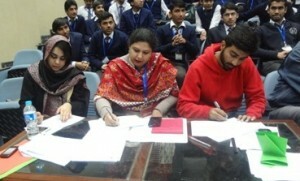 Two rounds were played by the teams after they were divided into different groups. The winning teams were selected for the next round. The competitions were Rapid fire, Now You See Me (A visual quiz), Guess True/false and many more. The semi-final round was held between four teams who played three different rounds. The winning teams proceeded to the final. Four rounds were played, which were visual round and true and false round, rapid fire and the last chapter round. 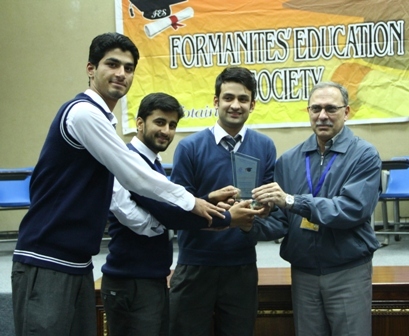 The winning team members were Sabir Ali, Faisal Yaqoob and Farhan Gullah Saadi. Dr CJ Dubash, Vice Recotr Intermediate distributed awards to winning team, and certificates to the participants.